I am a specialist in major urological-oncologic surgery (prostate, bladder and renal cancer mainly), laparoscopic urologic surgery (renal and prostate) and renal transplantation, as well as in genetic research of urological tumors. I received a bachelor's degree in Medicine in 1994 and a Doctorate in Medicine and Surgery in 2002. I was a member of the Oncology Unit of the Department of Urology of the Fundació Puigvert (2002-2005). I am an Associate Professor of Surgery at the University of Barcelona. 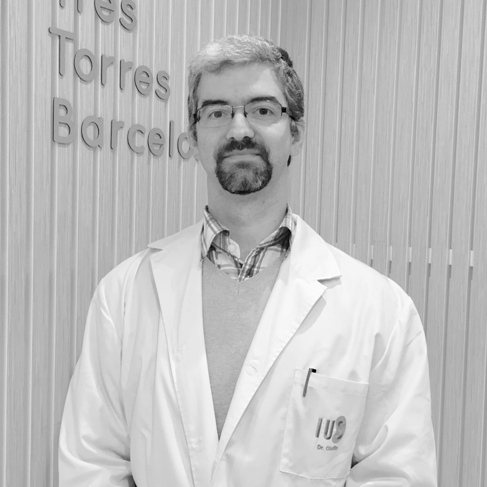 Since December 2011 I manage the Multidisciplinary Uro-Oncology Unit of the Hospital Clinic in Barcelona. I am the author of 55 international and 25 national publications, and 183 invited conferences in National and International Congresses and Courses. 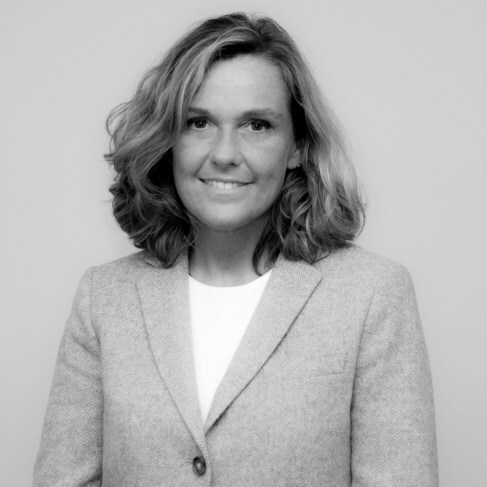 I am an active member of the Spanish Association of Urology and European Association of Urology. Member of the group for the European Guidelines on Bladder Cancer Muscle-invasive, member of the ESUT's Laparoscopic Surgery Group and NOTES / LESS and member of the executive committee of the Board of the European Association of Urology (UAE) for the award of scholarships for schooling urologists (EUSP). In 2009, during the Annual Meeting of the EAU held in Stockholm, I received the prestigious Crystal Matula Award, awarded by the EAU to the urologist under 40 years of age with the greatest projection in Europe. 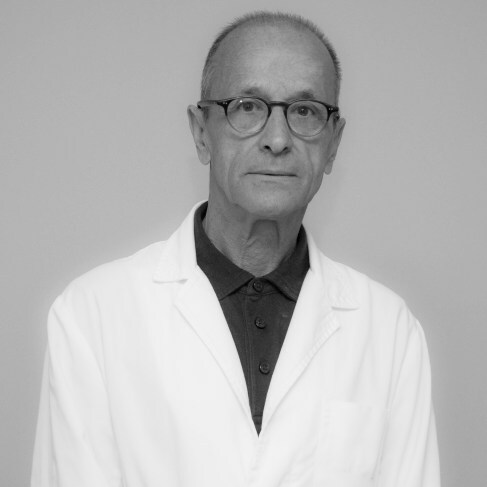 I am Founder and Clinical-surgical Head of the Institute of Urology and Andrology Dr. Serrate-Ribal and the International Center of Lithotripsy. I am a pioneer in several key issues in the treatment of urological and andrological pathologies. I carried out the first surgical medical treatment of man impotence. I also developed and patented the first penile prosthesis in Spain in the early 1980s. I introduced endoscopic surgery of the prostate and the treatment of renal lithiasis using shock waves creating the International Lithotripsy Center. Together with the Institute of Radiation Oncology, I began to apply Minimal Invasive Techniques for the treatment of prostate cancer by means of Brachytherapy, which consists of the implantation of radioactive seeds and also the prostatic cryoablation for the treatment of prostatic tumors. At present I am applying different types of laser of new generation, for the vaporization and prostatic ablation as well as for the treatment of renal lithiasis. I was Clinical-Surgical Head of Urology at the University Hospital of Bellvitge for 15 years, and responsible for the Unit of Renal Transplantation and Oncologic Surgery. I am Bachelor and PhD in Medicine and Surgery by the Faculty of Barcelona with the qualification of Outstanding and participation in the extraordinary race prize. 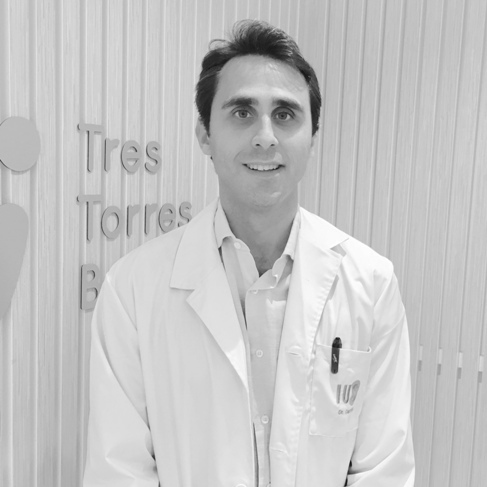 I am specialist in Urology by the Faculty of Barcelona with training in the professional school of Urology of the Hospital Clinic and Provincial of Barcelona professor. J.M. Gil-Vernet. I participate actively in international conferences and urological training courses and public articles in scientific journals and participation in academic books. I am specialized in the diagnosis of urinary lithiasis and its medical-surgical treatment through extracorporeal lithotripsy, ureteroscopy or Holmium laser. I have extensive experience in the treatment of lithiasis with more than 20,000 procedures performed. I have participated in numerous national and international congresses. I am an expert in the development of the ultrasound diagnosis of urologic pathology. I am specialized in gastroenterology, nutrition, and digestive and urological radiology. I am an expert in the development of the diagnosis of urologic pathology. I am Deputy Medical Doctor of the Mollet Hospital of Barcelona. 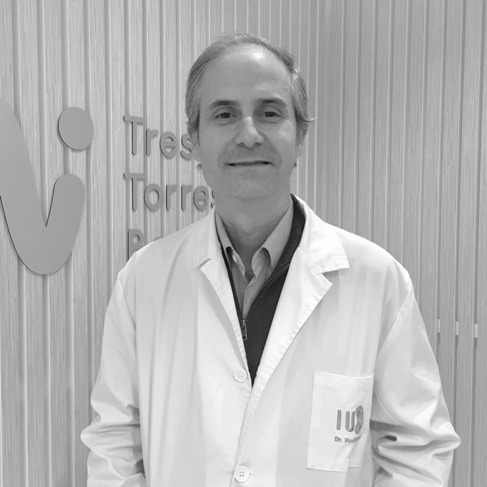 I am specialized in Urology in the Hospital Clínic de Barcelona. I have done different studies of genetic and epidemiological research on prostate cancer, as well as in the analysis of urinary lithiasis with dual energy CT. I am specialized in the diagnosis and treatment of urological tumors through laparoscopic surgery, and in the endoscopic treatment of urinary lithiasis. 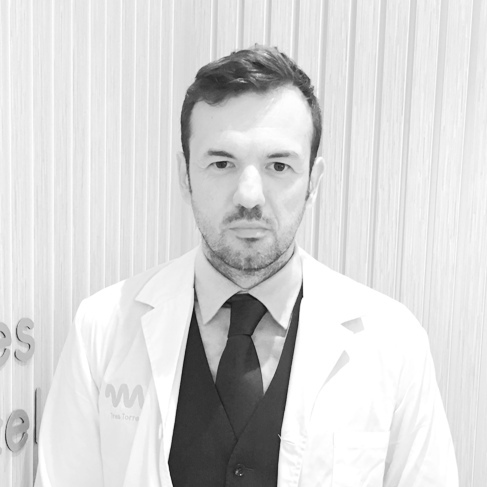 I am an assistant physician in the Urology Department of the Hospital Vall Hebrón of Barcelona, in the unit of Uro-Oncology and Renal Transplant. I am specialized in Urology at Hospital Clínic in Barcelona where I received the MSD award to the best resident of the promotion. I did a rotation in the Department of Focal Cancer of Prostate at University College of London Hospital. I have assisted to congresses and published in national and international magazines. My care work focuses on most fields of urology and especially on the diagnosis of Functional Urology, Women, as well as in the medical-surgical treatment of urinary incontinence and bladder prolapse. 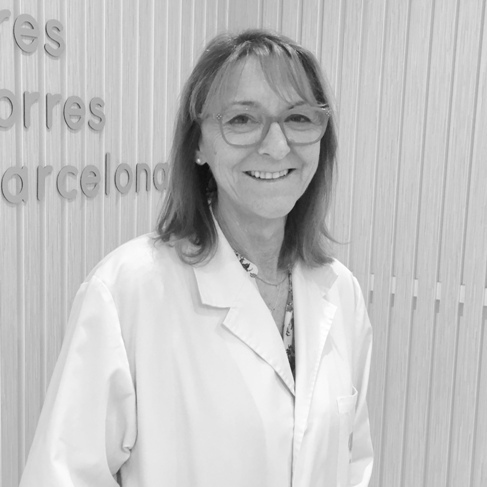 I am Deputy Physician at the Hospital Parc de Salut Mar de Barcelona and Associate Professor at the Urology Chair at the Universitat Autònoma de Barcelona. 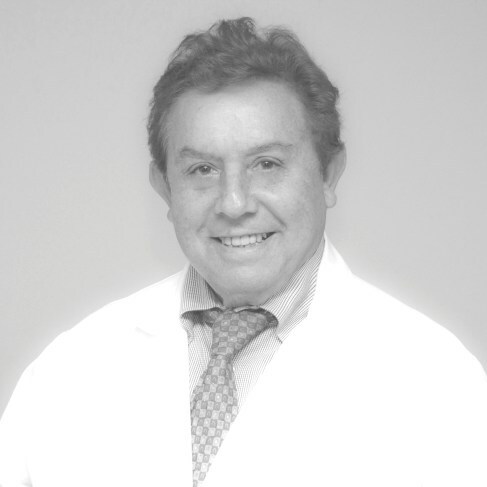 I have been a Urologist collaborator for years with the Institute of Urology and Andrology Serrate-Ribal. I am a specialist in laser benign prostatic hyperplasia surgery. In the public health environment, I work at the Hospital de Bellvitge as responsible for the Functional Urology Unit. I am the head of the Andrology Unit of the Serrate-Ribal Institute of Urology and Andrology. I also practice as an andrologist at the Hospital Clínic de Barcelona. 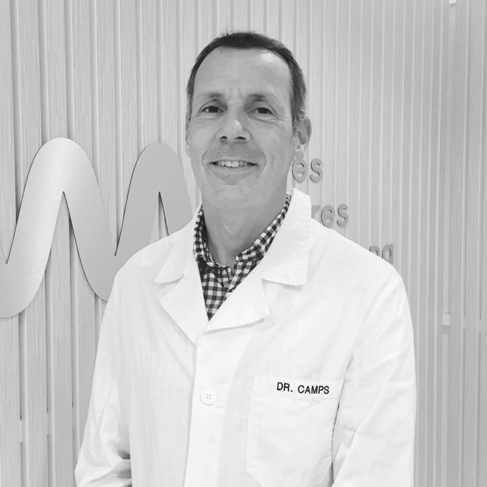 I have extensive experience in male sexuality and I am an expert in erectile dysfunction, penile prosthesis, Peyronie and minimally invasive surgical treatment of prostate hyperplasia.